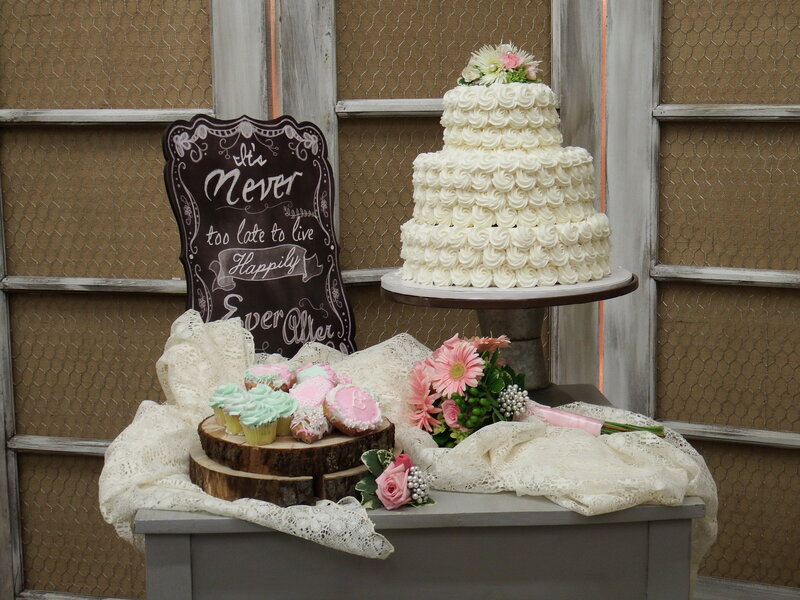 If you are planning a wedding, Buehler’s can help in so many ways! Catering- It’s so easy to plan an event when you have our Catering Specialists on your side! 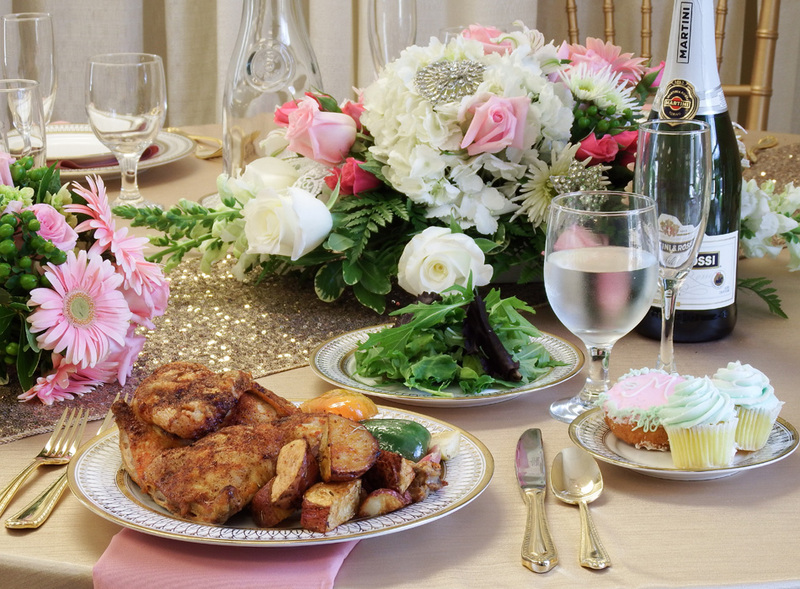 From choosing the perfect food, customizing our services to your needs and coordinating all the details, our goal is to make your life easy and your wedding outstanding! 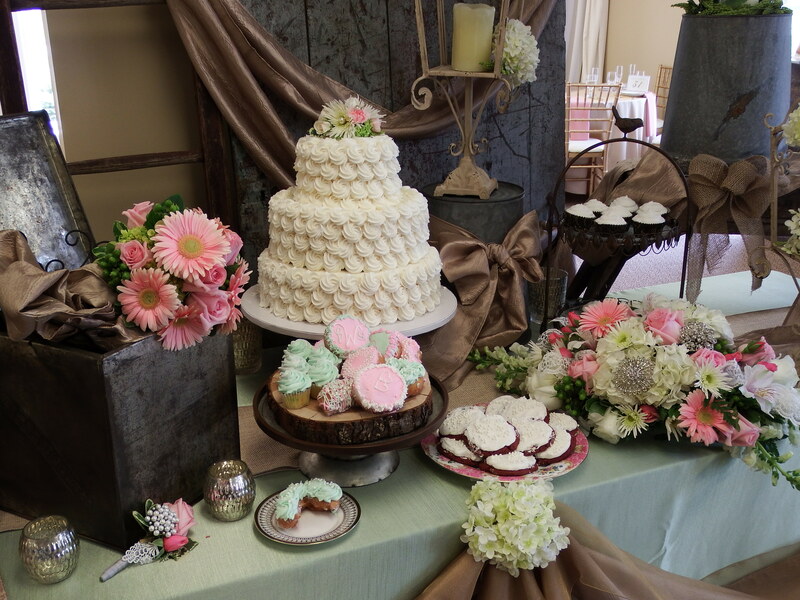 Wedding Cakes, Cupcakes, and Donuts- Buehler’s cakes are famous for being the best around! 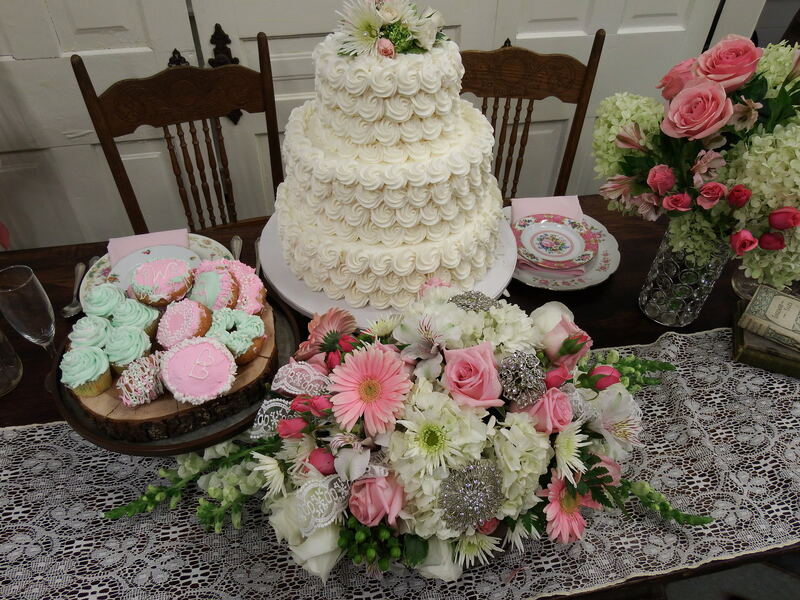 Our decorators love to create cakes, floral but they also are great at making personalized cookies… and cute cupcakes. Or, try the latest trend: delectable, decorated donuts. Flowers- Buehler’s Floral designers have the best, fresh flowers available for creating your bride’s bouquet, bridesmaids’ flowers, and of course, centerpieces.